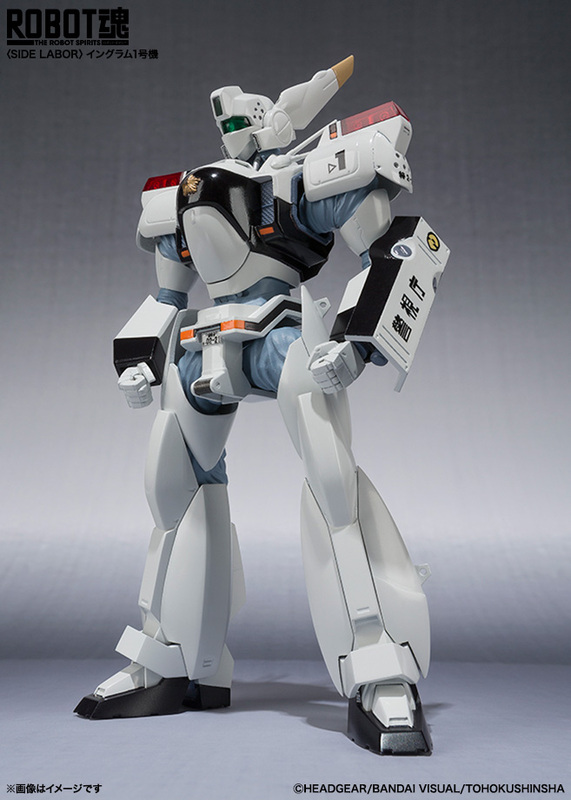 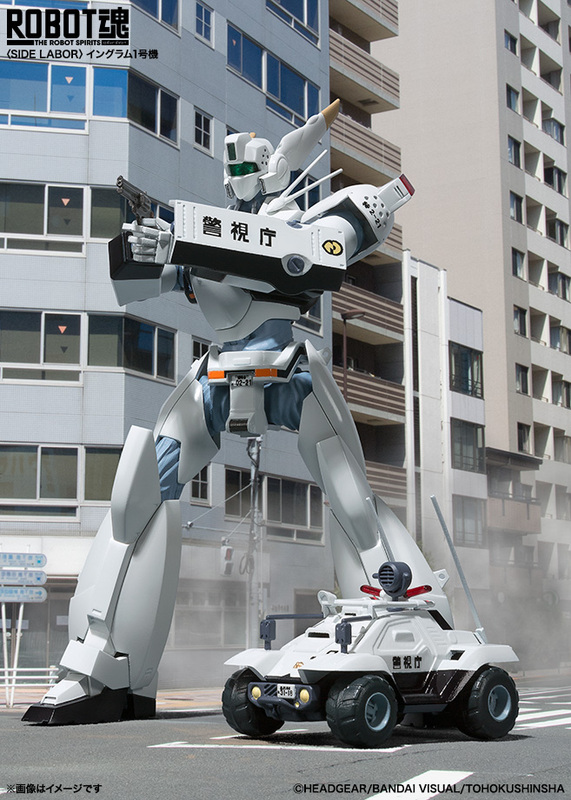 The iconic AV-98 Ingram from Mobile Police Patlabor is getting its due as a Robot Damashii figure. 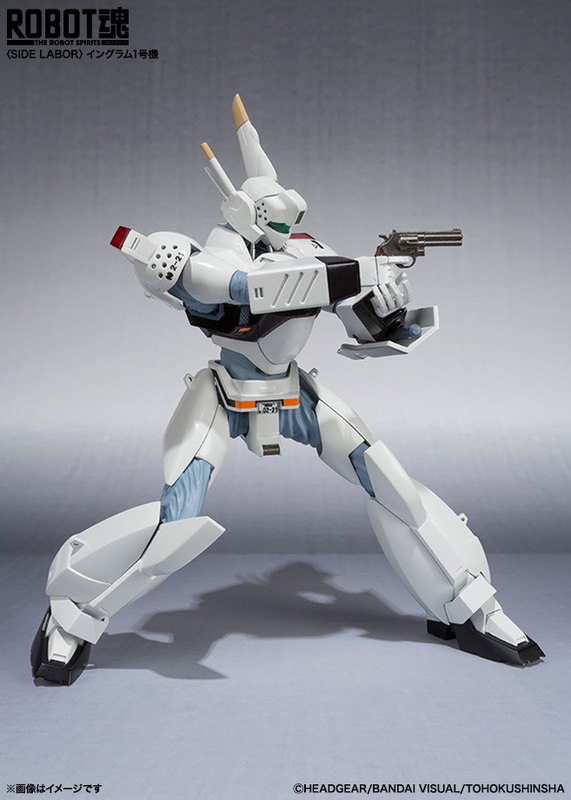 Includes 37mm Revolver and Stun Baton. 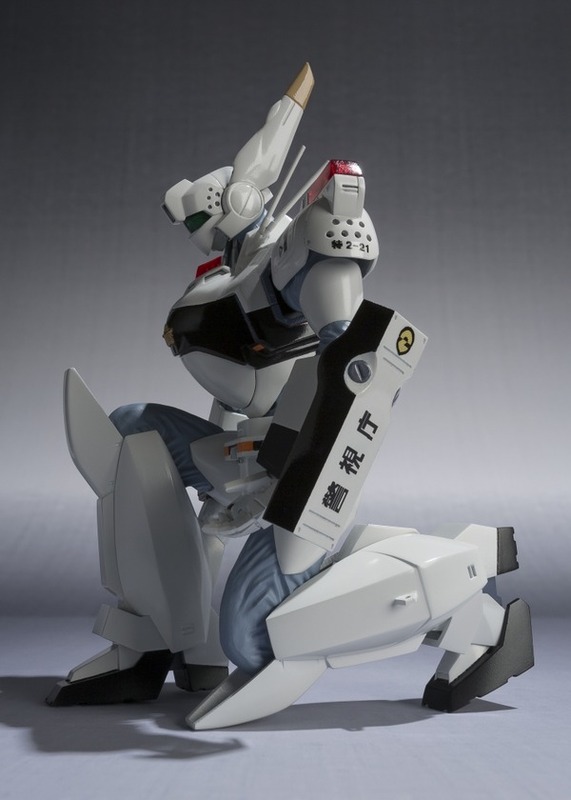 Coming October 2016 for 7,200 yen.